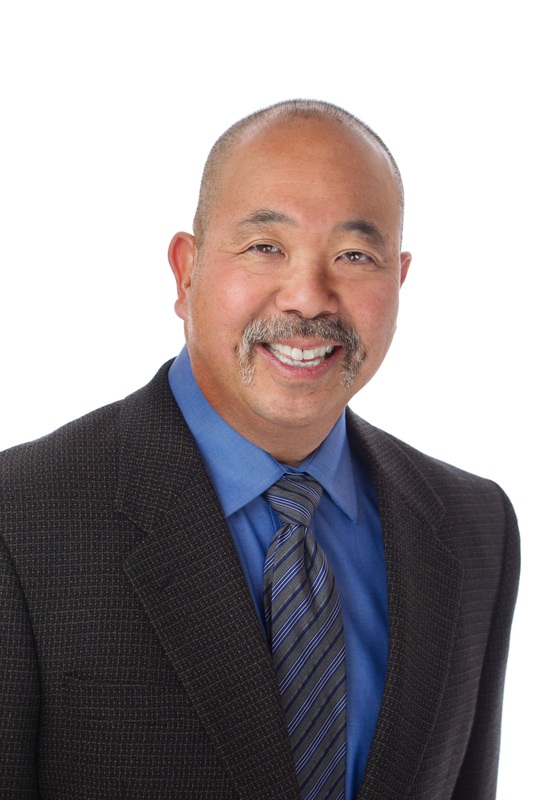 Dr. Ito was born and raised in Boulder, Colorado. 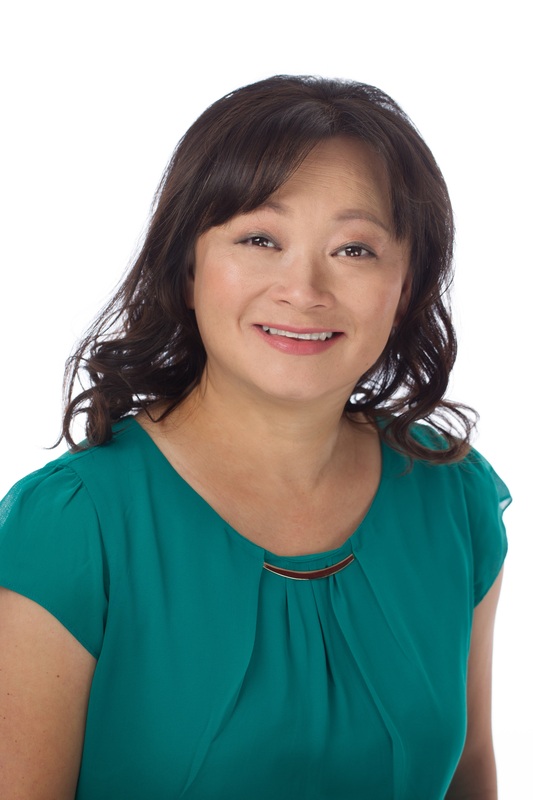 She has served the Bay Area as an Audiologist since 1995. 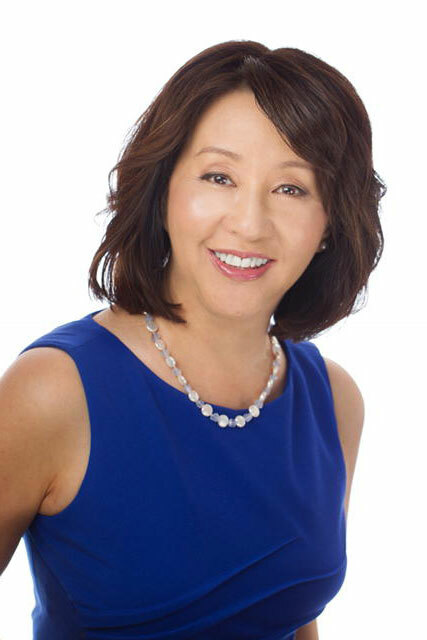 Dr. Ito holds a Doctorate of Audiology from Arizona School of Health Sciences at A.T. Still University, a Master's degree in Audiology from San Jose State University, and a Bachelor's degree from the University of Colorado, Boulder. Nobuko Ito, Au.D. is board certified as an Audiologist by the American Board of Audiology, and is paneled by California Children's Services. She also holds a Certificate in Early Childhood Education from San Jose State University. She is a member of the California Academy of Audiology, the Academy of Doctors of Audiology, and the American Academy of Audiology. Mr. Ito has 25 years experience in Finance, Management and Business Operations. He earned a Bachelors of Science degree in Finance from San Jose State University and a Masters in Business Administration from Santa Clara University. His background includes positions as Business Unit CFO for two divisions (Operations and Software Development) at DirectTV Broadband and as Assistant Program Manager at Stanford Telecommunications. Linda Wolff, M.A., holds a Masters degree in Audiology and a B.A. in Speech Pathology and Psychology (double major) from the State University at Buffalo. 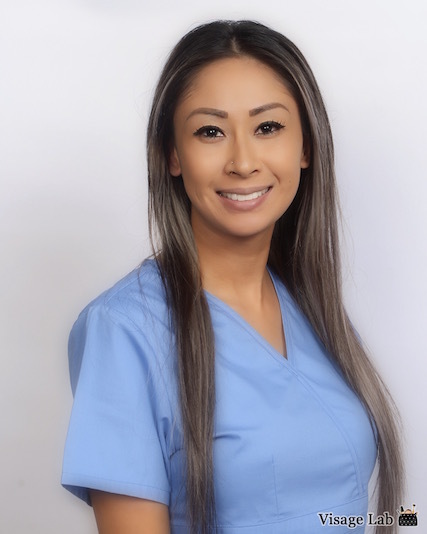 She has a California State Dispensing Audiologist license and is certified by the American -Speech-Language-Hearing Association with a Certificate in Clinical Competence in Audiology. She is a Fellow of the American Audiology Association. 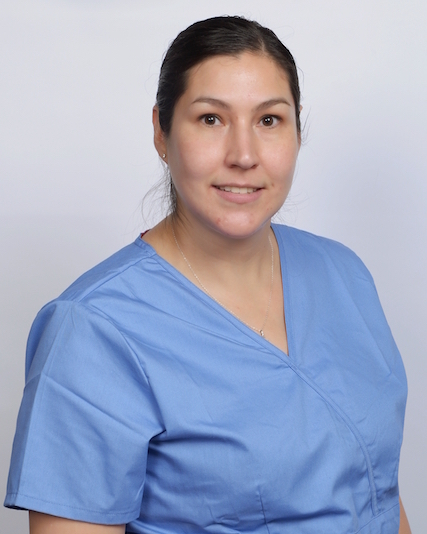 Ms. Wolff's previous experience includes work as a Clinical Audiologist in Ear, Nose, and Throat groups, nursing homes, and in Audiology private practice. Ms. Wolff is originally from the Northeast. She enjoys traveling, music and art, and spending time with her grandson. "Audiology is a continuously evolving profession. Hearing aid technology has advanced dramatically, and this has served as a strong backdrop to my passion of helping individuals to hear better. I consider it a privilege to provide something that can change lives so tremendously." Estela's background includes several years of experience in healthcare and public service. 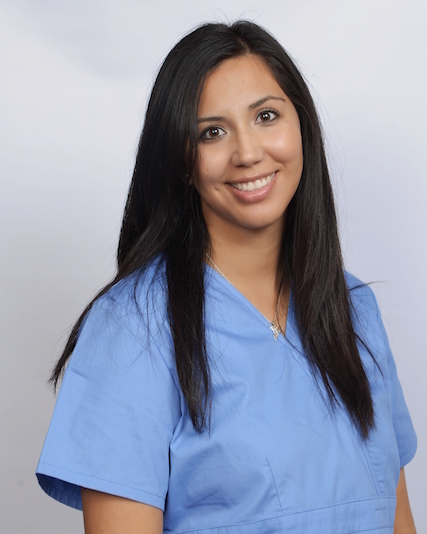 A graduate of San Jose State University, she is a licensed hearing aid dispenser and is a registered audiology aid. Estela is our hearing aid specialist, offering consultations, repairs, and adjustments of hearing aids. 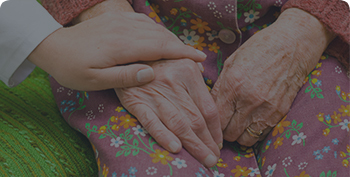 Her specialty is in providing high technology answers to hearing problems and counseling patients as well as family members about the impact of hearing loss. She assists with hearing evaluations and is always happy to answer your questions! 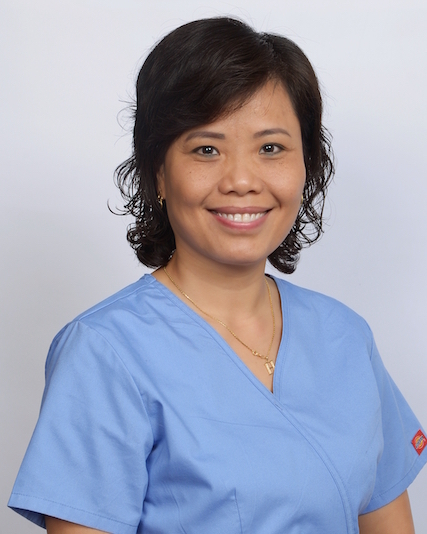 Nancy works full time at our San Jose Clinic as Office Manager. She will keep in touch with you for your hearing aid warranties, follow ups, and will be your physician interface. 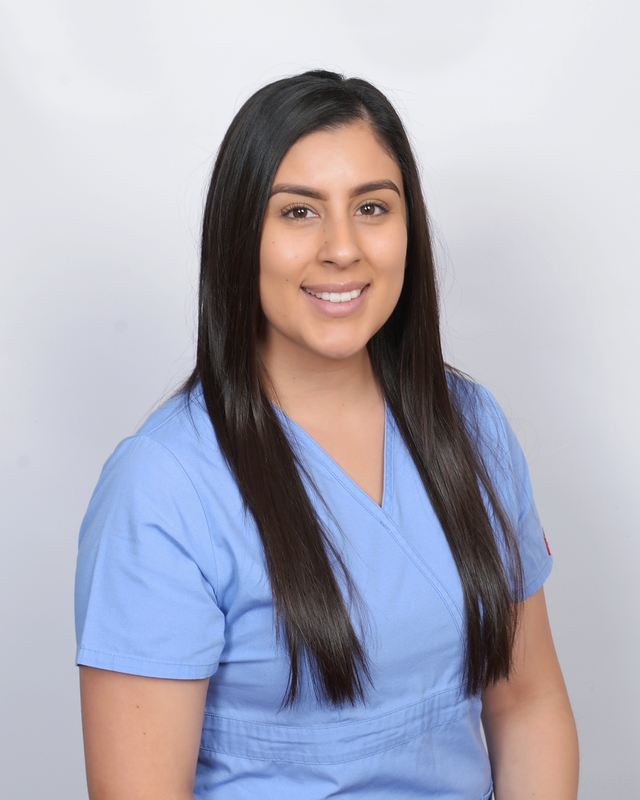 Mayra works full time at our San Jose Clinic, and will help you to register for your appointment. Her skills and talents include detailed handling of your insurance information, answering the phone, and managing your electronic records. Mayra has several years of front desk experience and is always ready to help you with a smile! Mayra is fluent in English and Spanish. 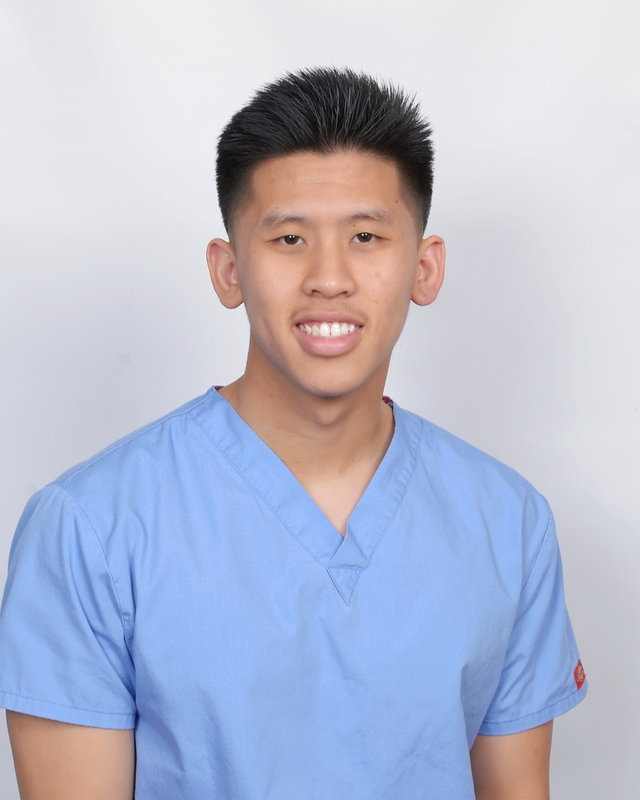 Jimmy works part time at our San Jose Clinic. He will make sure your physician receives your hearing results. He can help you with any questions you have regarding your appointment and hearing aid warranties. He is currently going to school for his Masters in Public Health. Jimmy is fluent in English and Vietnamese. 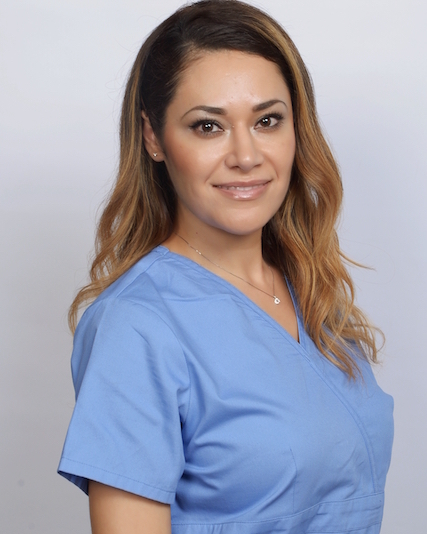 Maria works at our Los Gatos Clinic and O'Connor Clinic as assistant manager, she has experience in medical billing and front office. She will help you with your appointments. Maria is fluent in English and Spanish. 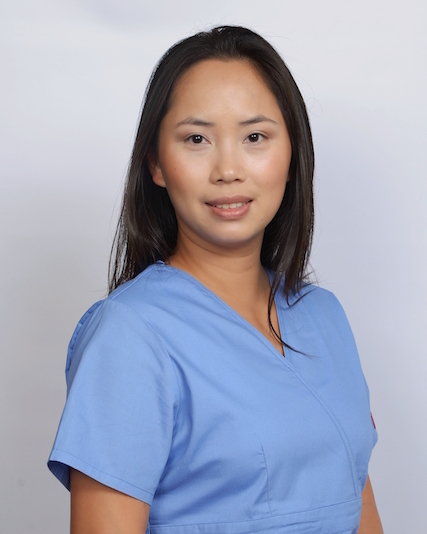 Yvette works at our Los Gatos Clinic. 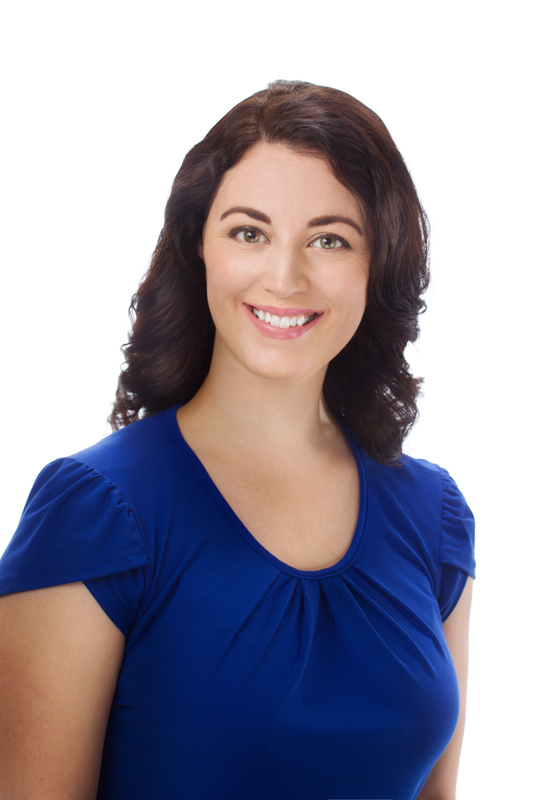 She supports the Audiologists and will answer any questions you have about your testing or hearing aids. 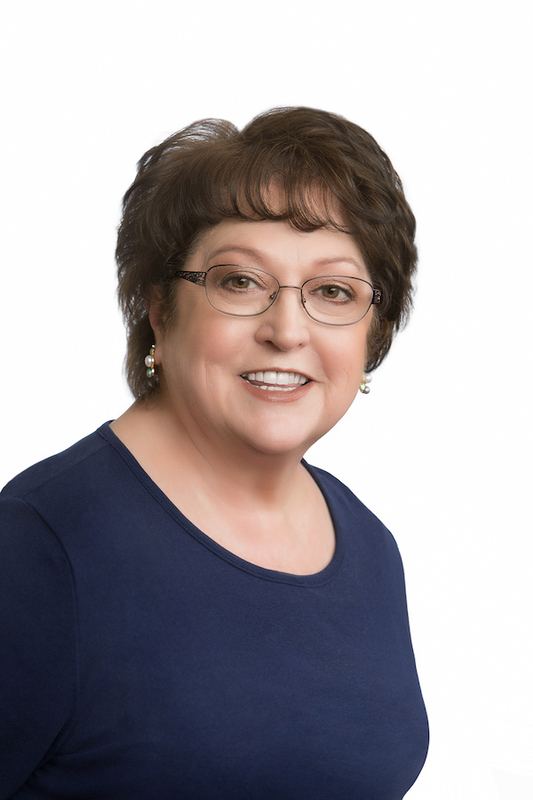 In addition, Yvette takes care of all administrative duties regarding your hearing aids; you can ask her about warranties, cleanings, and adjustments. She is happy to help you! Yvette is also fluent in Spanish. Lucy is at our Administration Office. 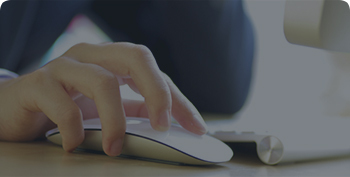 She supports the Director of Operations and the Medical Biller with statements and data entry. Lucy is responsible for referrals, insurance data, and verfication of benefits. Her positive attitude and kind demeanor are benefits to our HearBright patients!